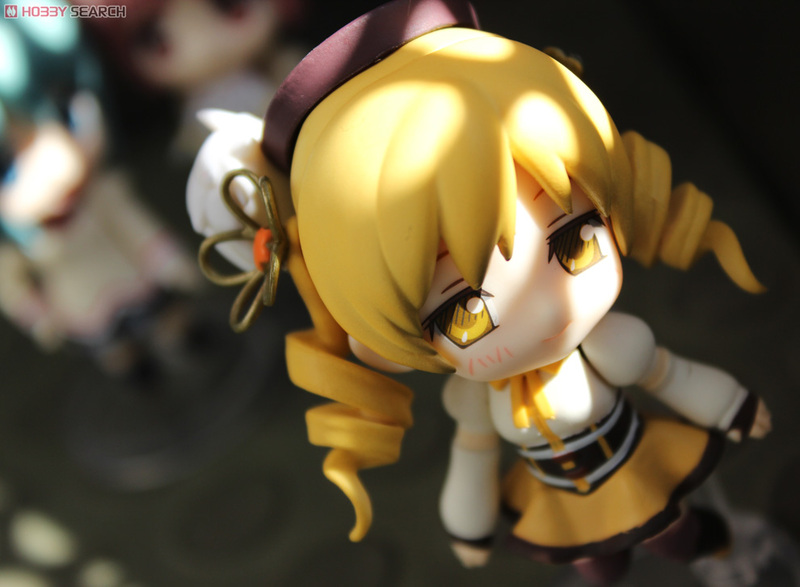 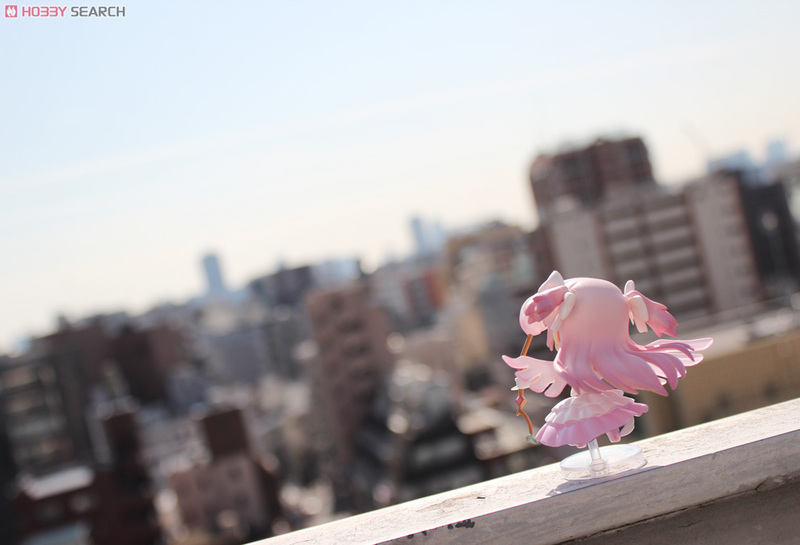 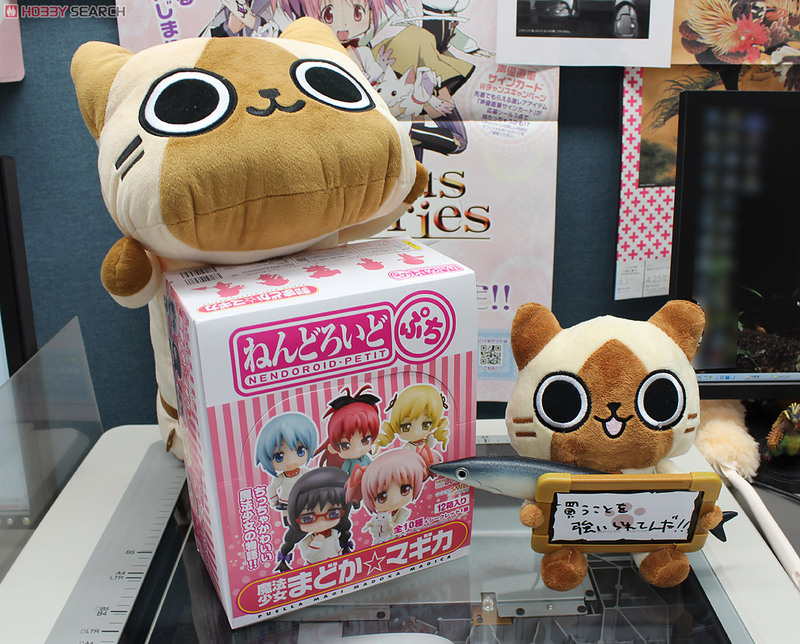 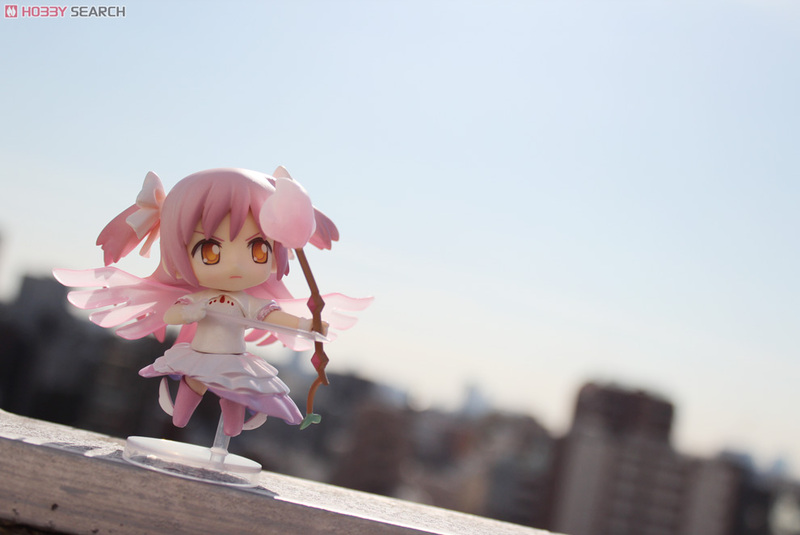 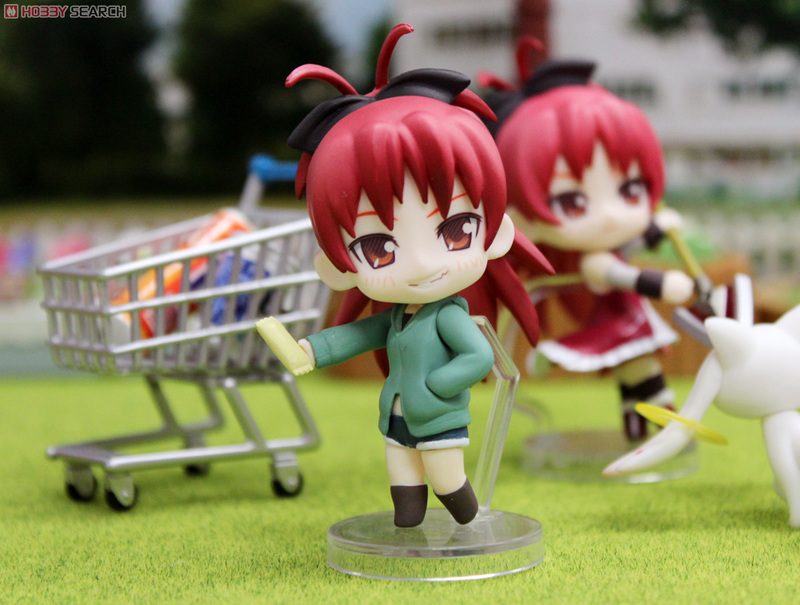 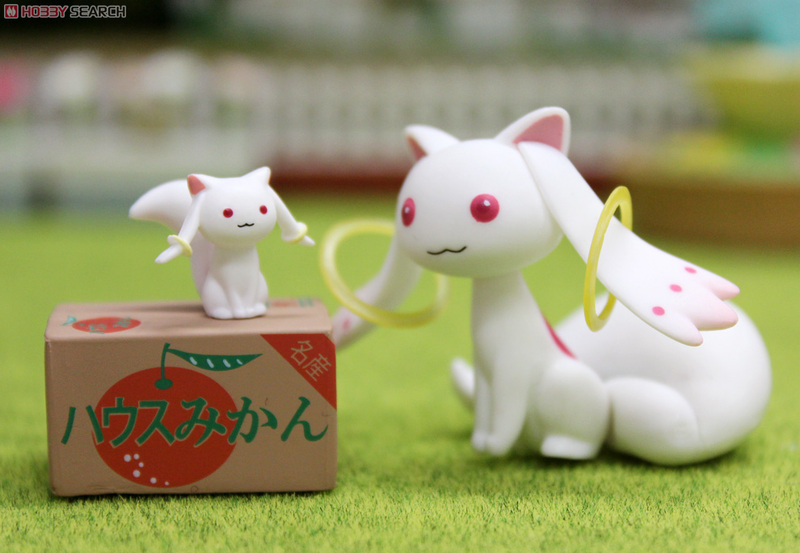 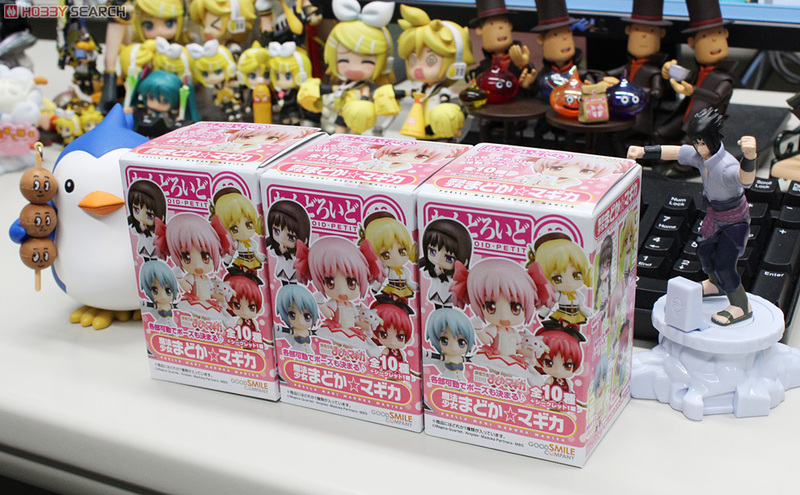 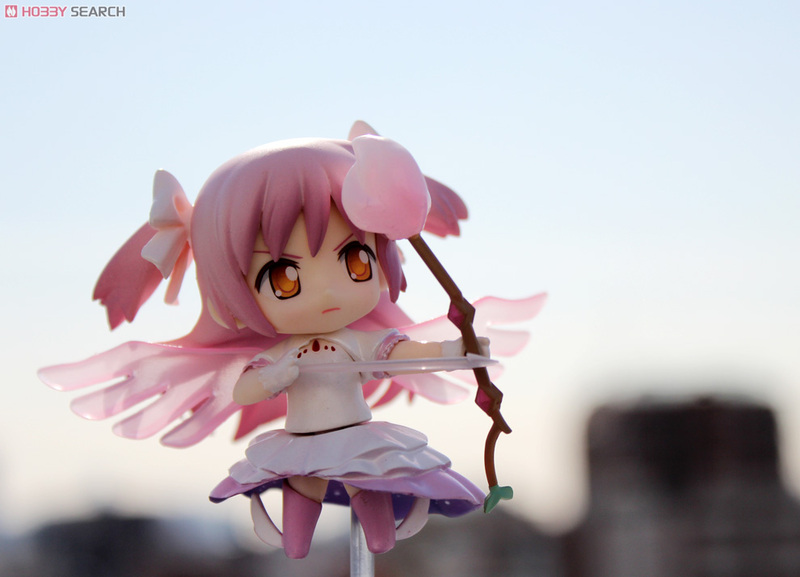 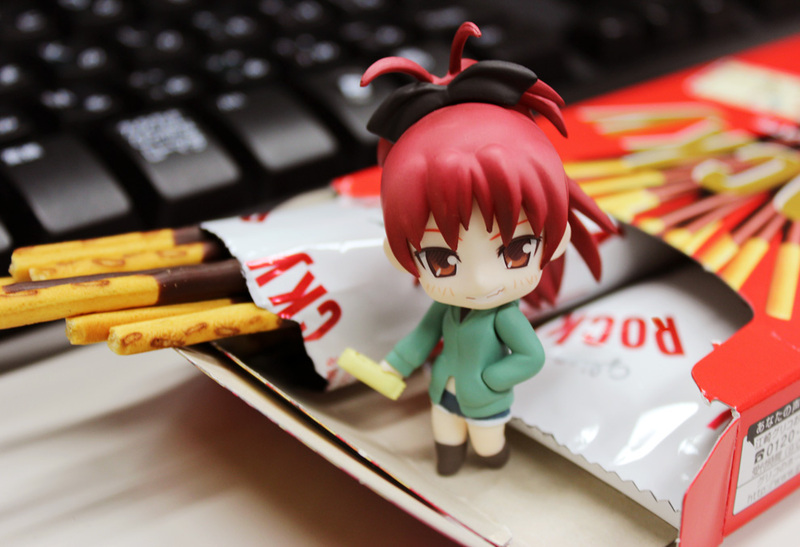 Hobby Search BLOG All the Puella Magis are here! 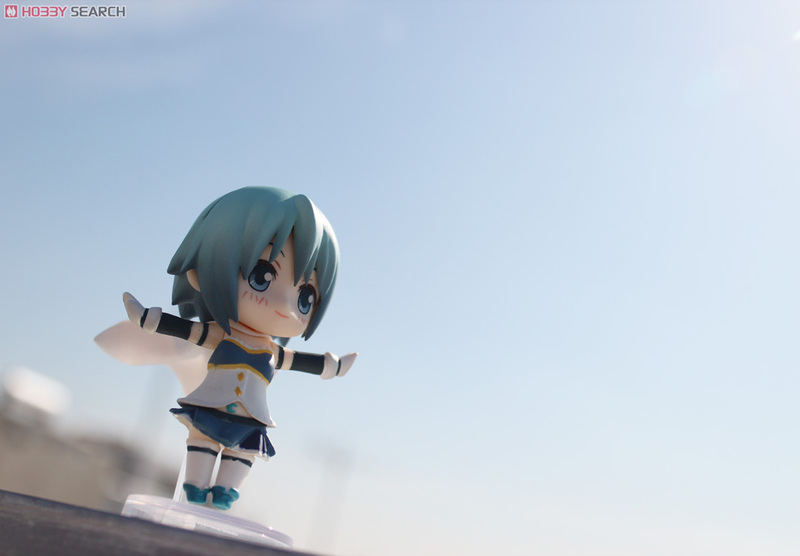 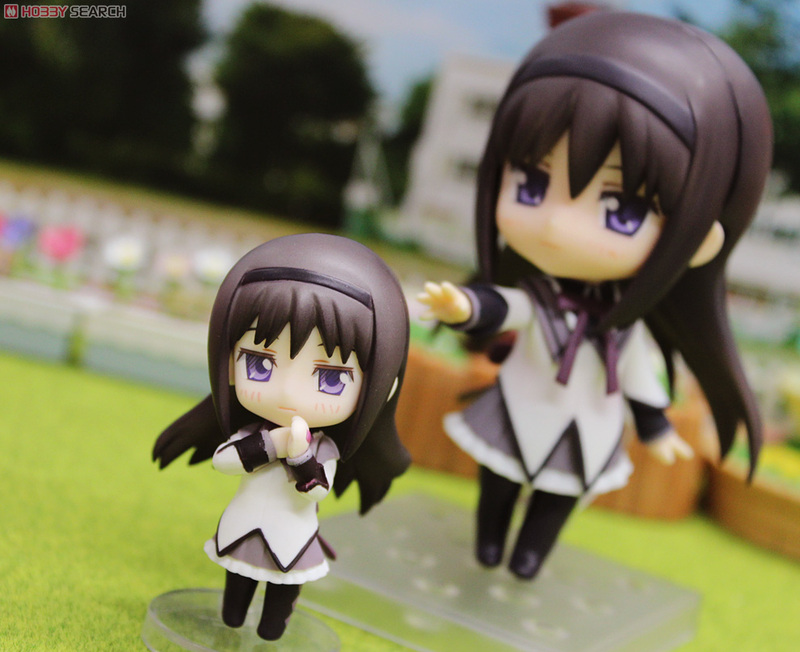 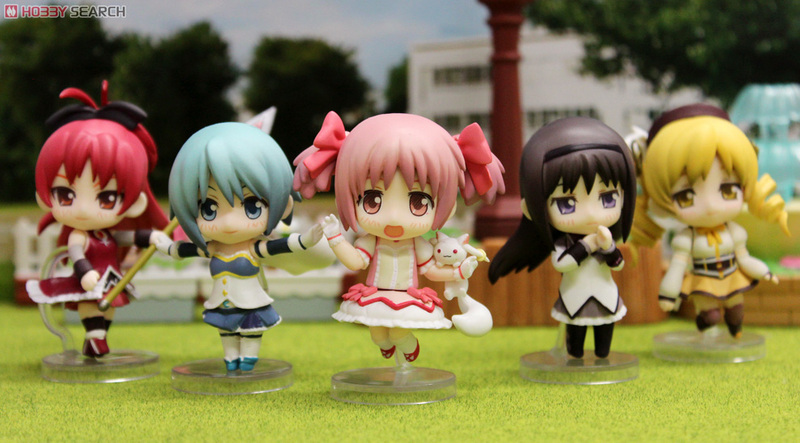 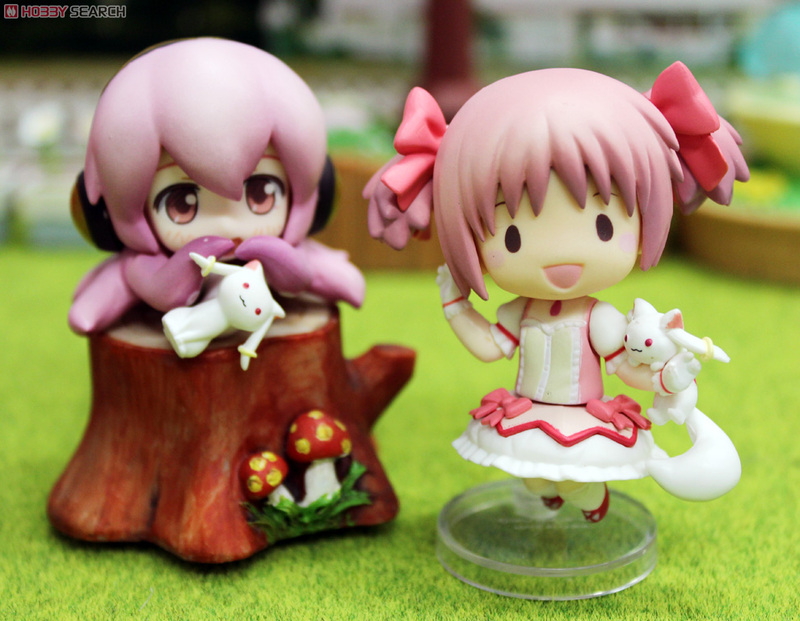 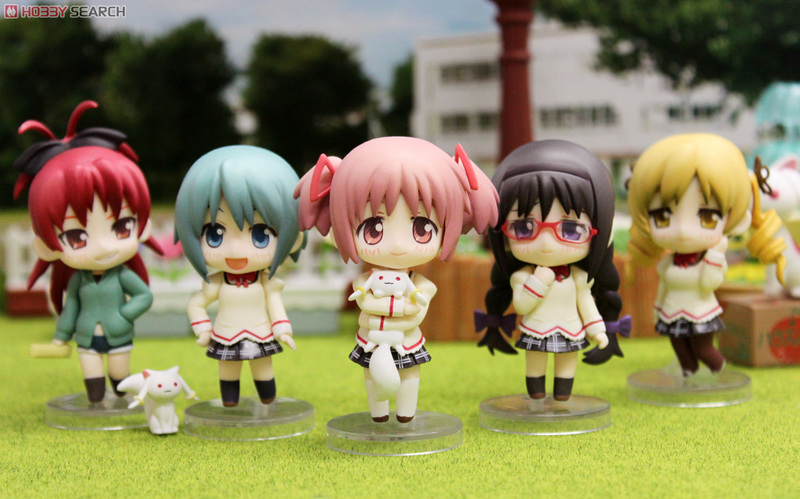 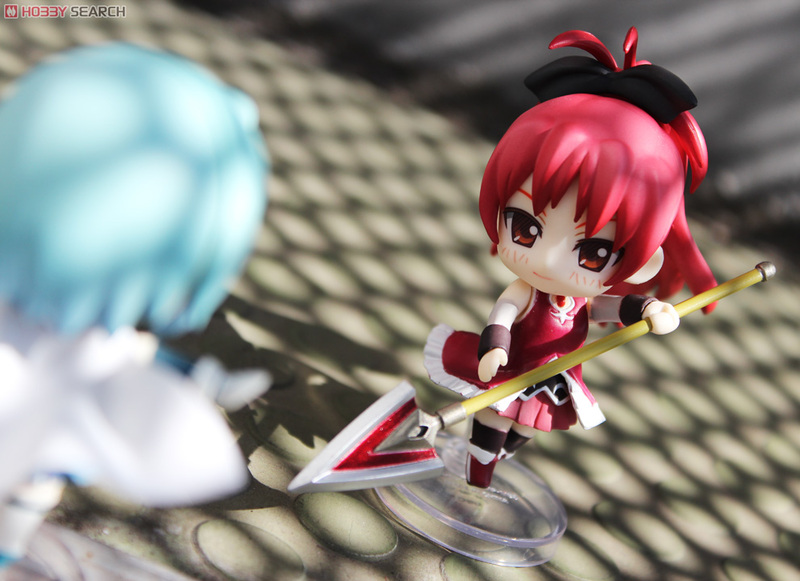 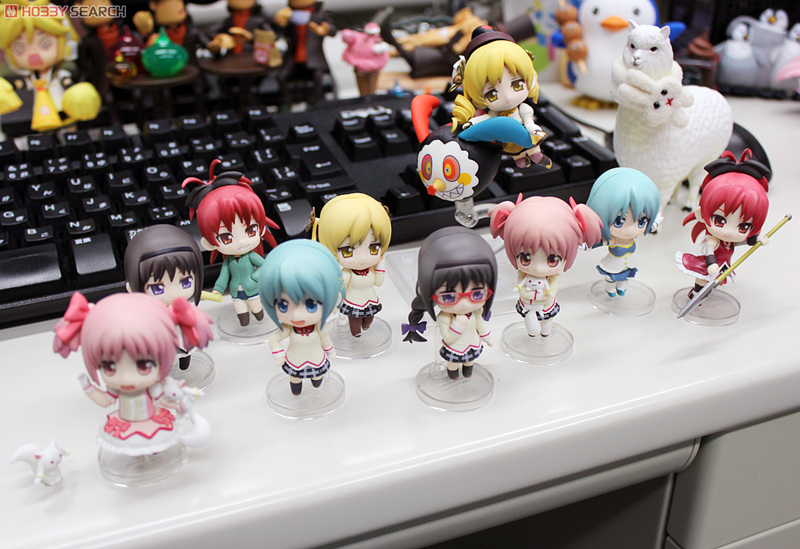 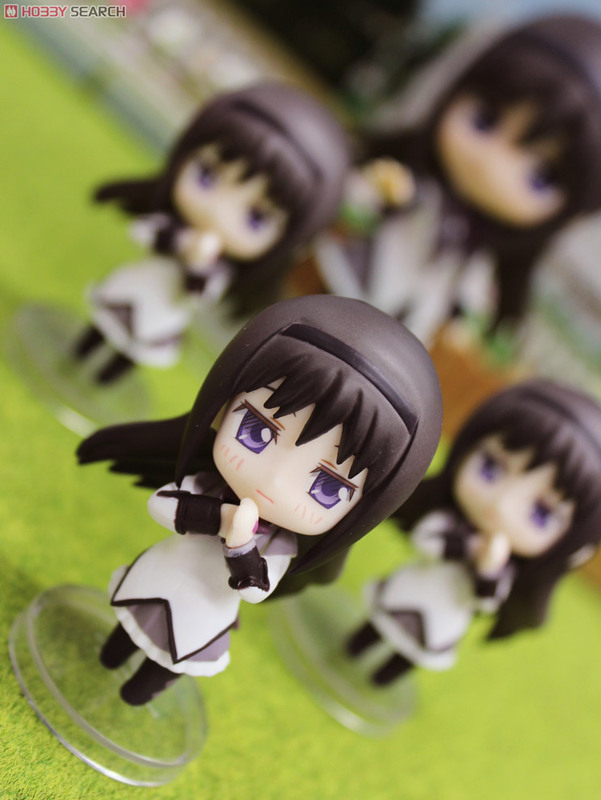 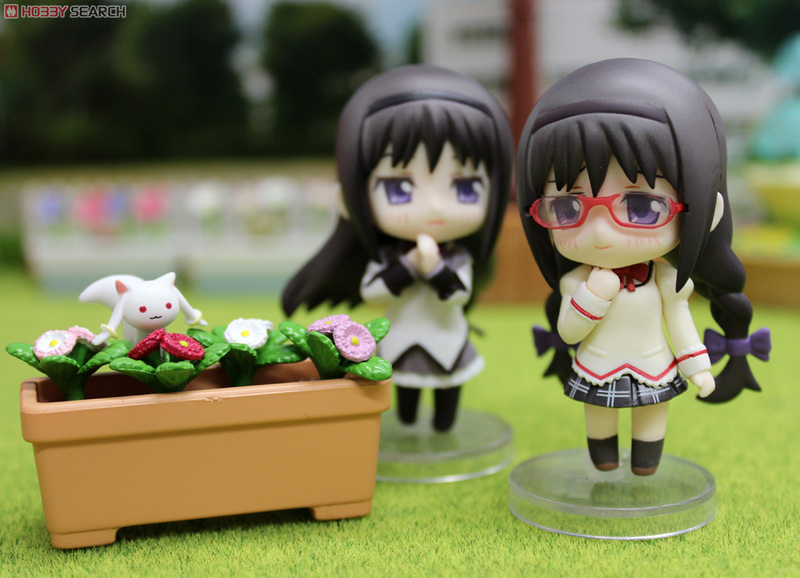 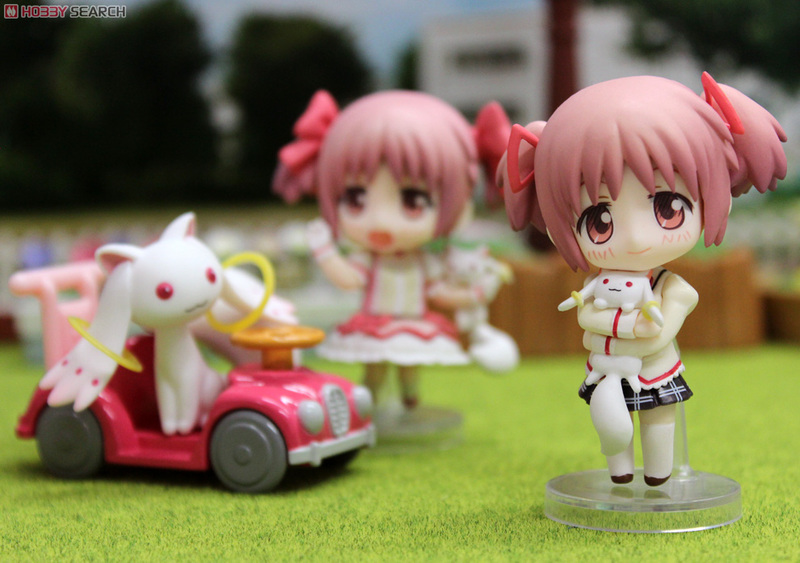 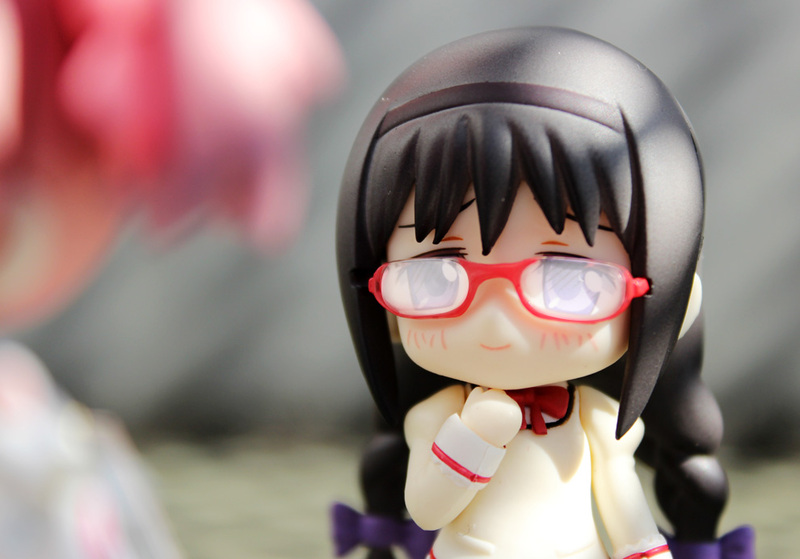 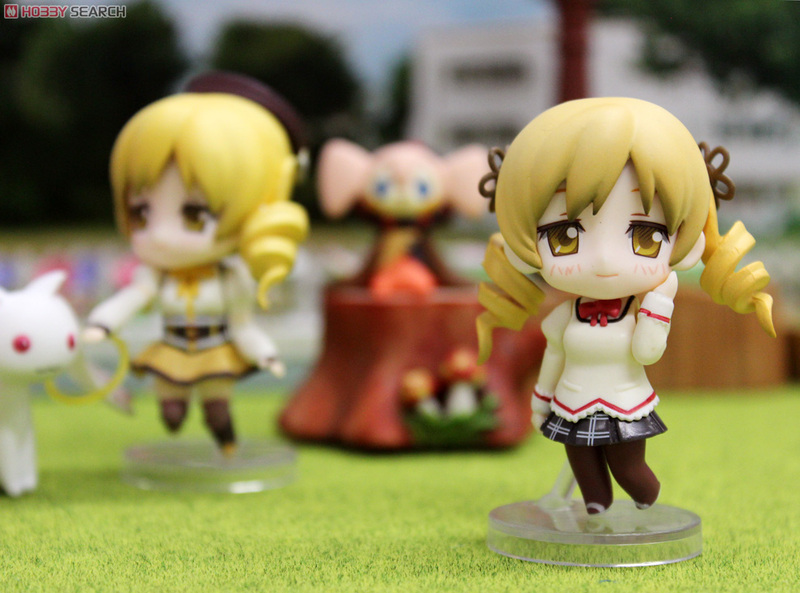 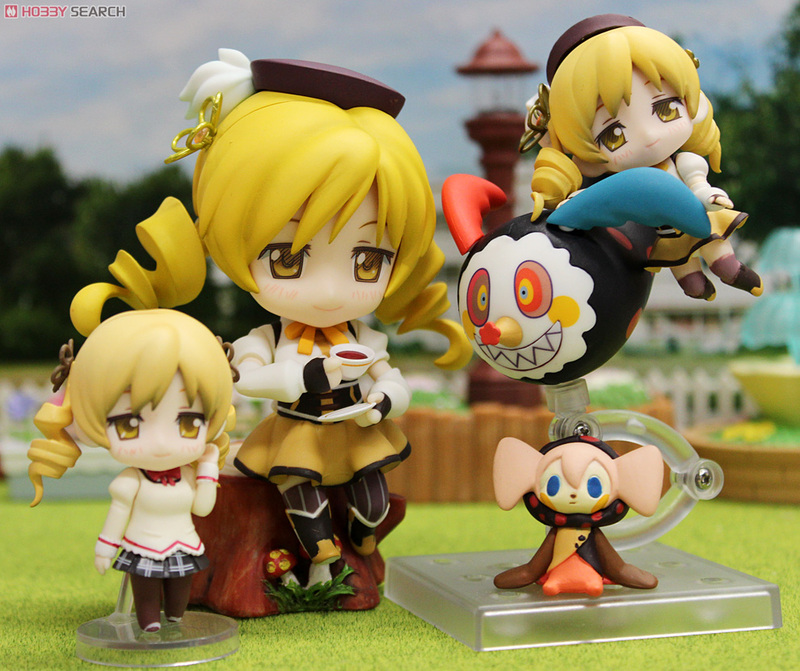 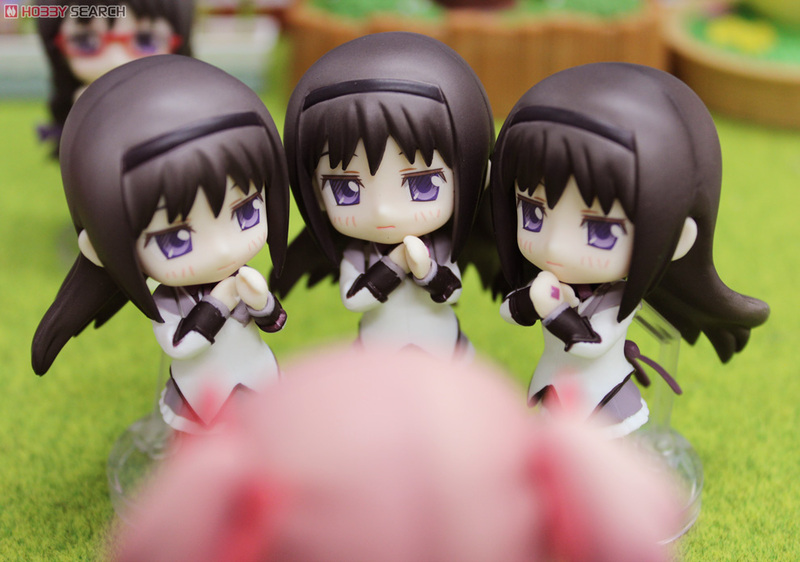 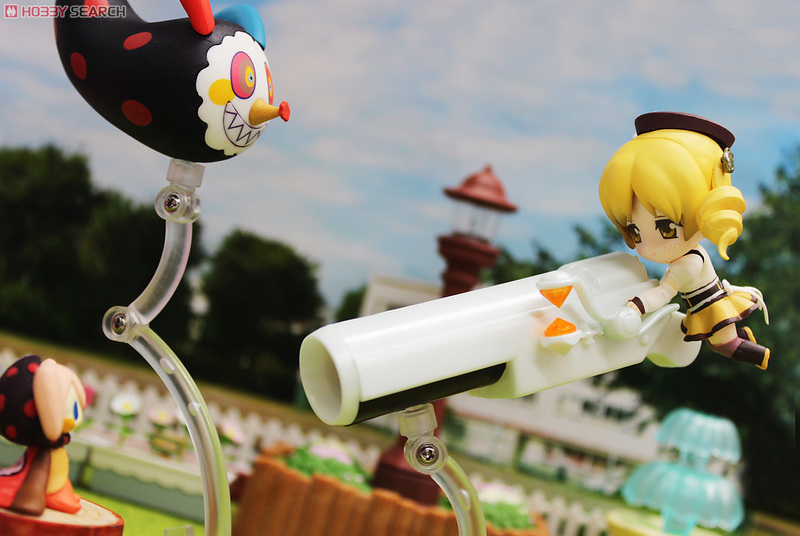 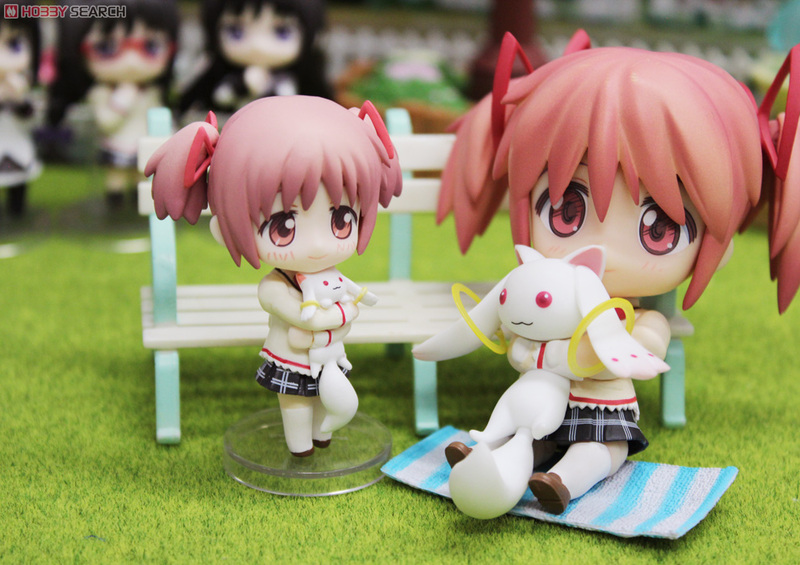 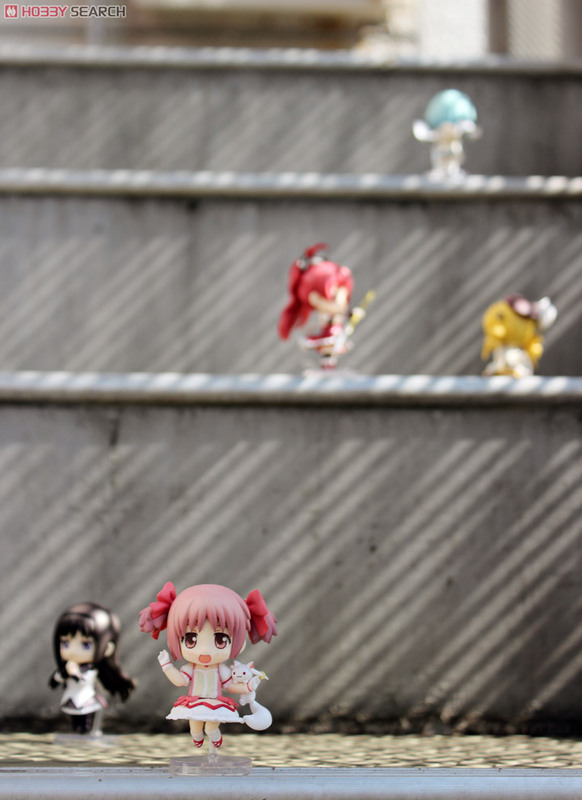 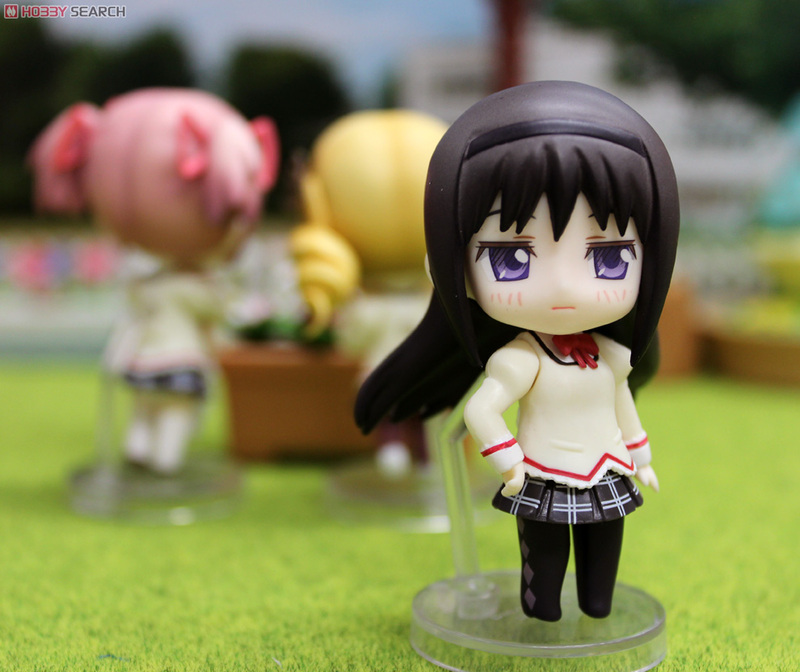 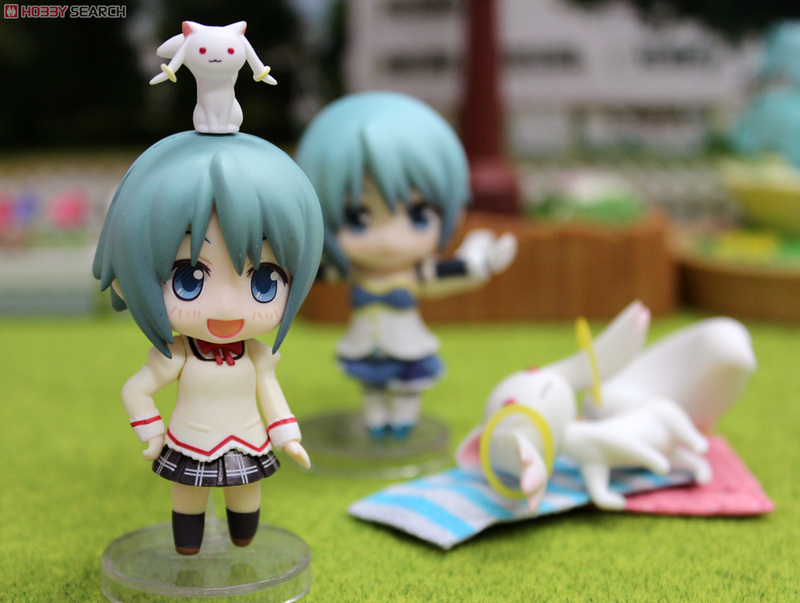 Let's play with "Nendoroid Petite: Puella Magi Madoka Magica"! 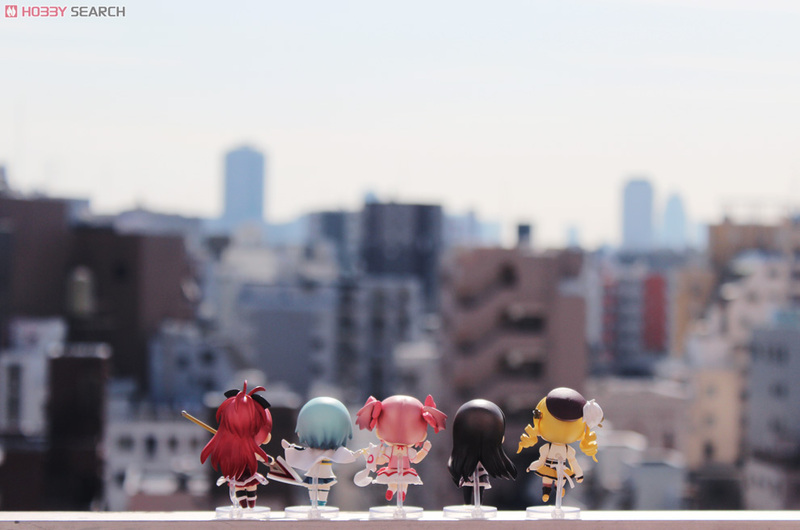 All the Puella Magis are here! 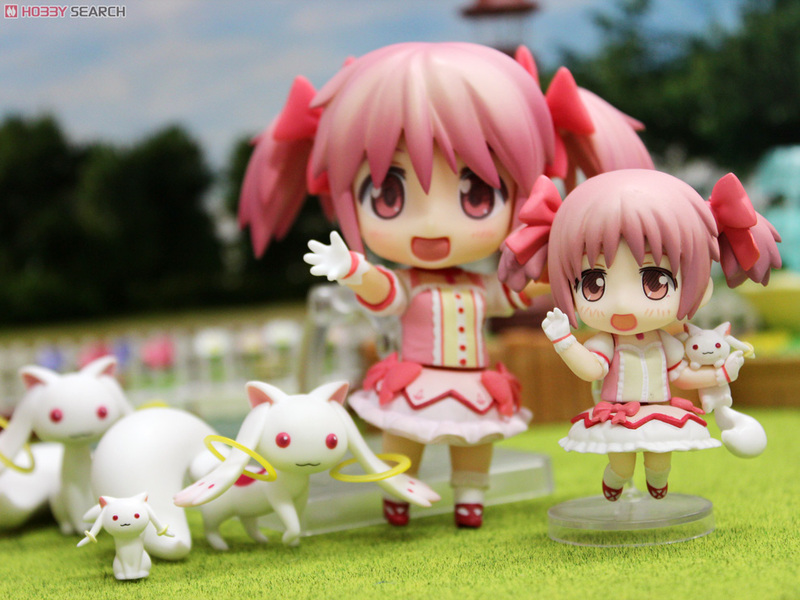 Let's play with "Nendoroid Petite: Puella Magi Madoka Magica"!